Captain Morgan Original Spiced Rum is one of the top-ranking spirit brands in the world. 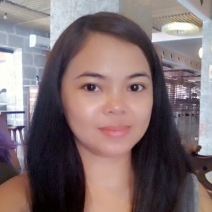 And it is now officially in the Philippines. 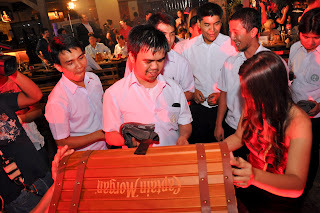 The brand was recently launched via the Keys to Adventure on-ground event at Tides Grill & Bistro, Scout Albano Street, South Triangle, Q.C. 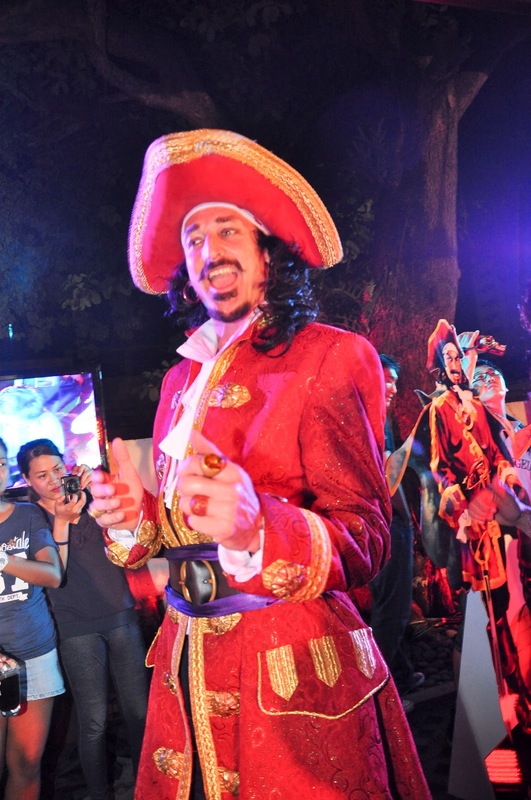 Hundreds of customers were present at the party, which was led by Captain Henry Morgan himself, together with his crew of Morganettes. 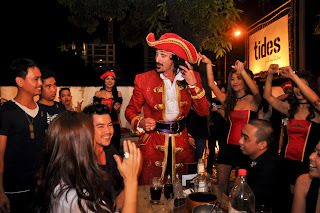 His signature cocktail, Captain and Cola, was served. The drink mixes the unique blend of Caribbean Rum, mellow spices, and flavoring, with the right amount of cola and ice—the perfect serve for all occasion, any season. The Captain himself is a larger-than-life personality; a lovable rogue known to spark the spirit of legendary adventures among friends. 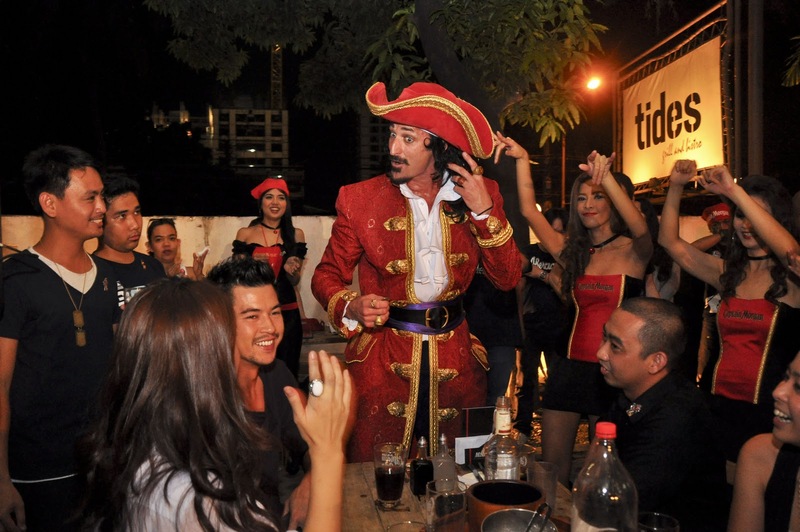 More Keys to Adventure parties are set to take place at your favorite bars and hang-out places. Captain Morgan Original Spiced Rum is also now available at leading supermarkets and convenience stores nationwide. 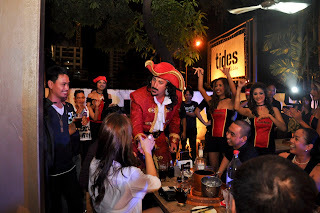 The local market can also keep up to date with the Captain’s adventures, promos, and other news through the Facebook Page, http://www.facebook.com/CaptainMorganPhilippines. 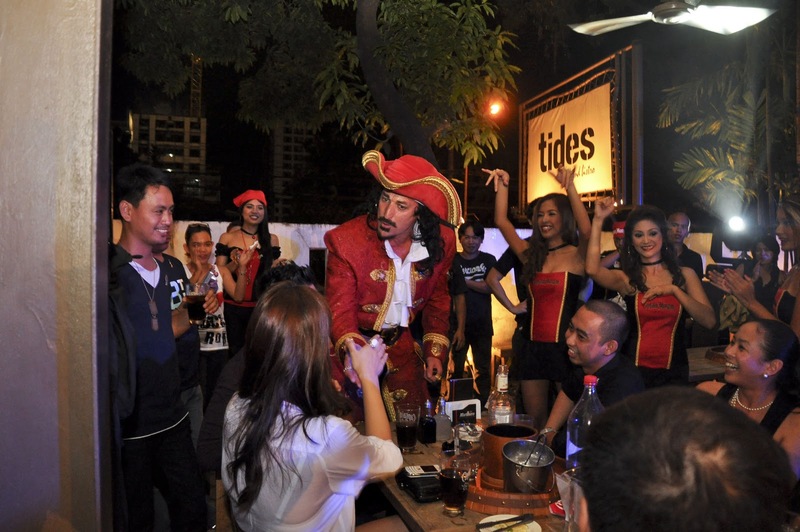 Captain Morgan is distributed by Diageo, the world’s leading premium drinks business trading in more than 180 countries.